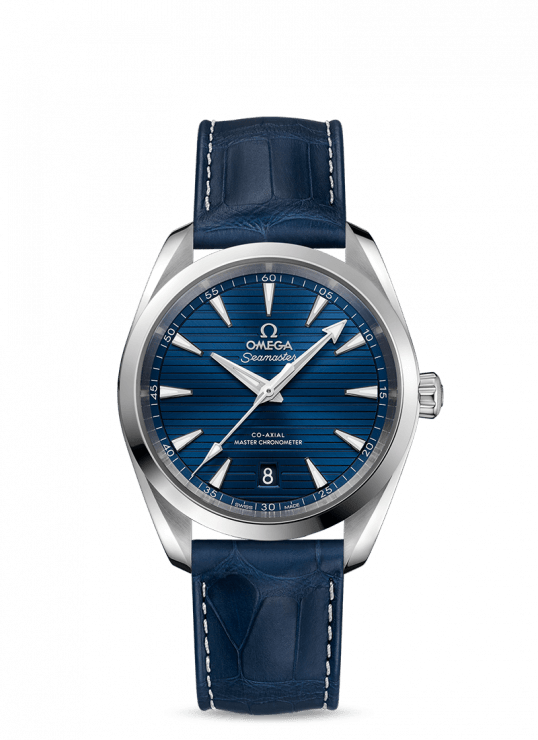 The perfect balance between sophistication and ocean spirit, the Seamaster Aqua Terra is a superb tribute to OMEGA’s maritime heritage. 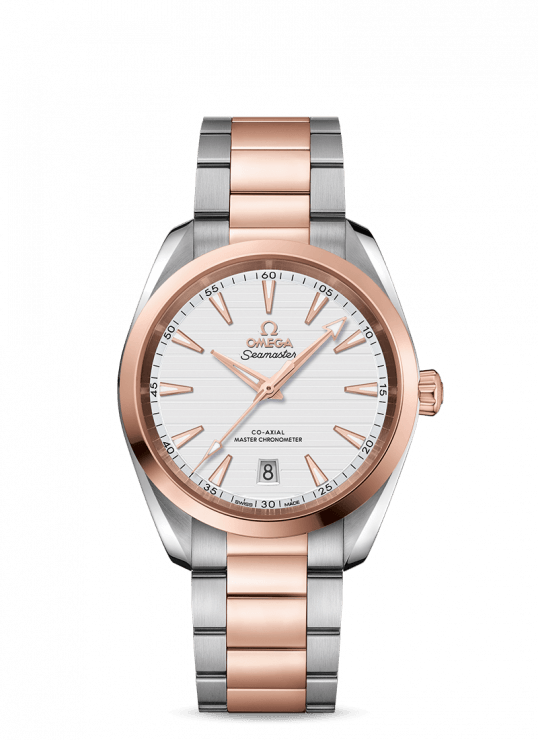 This watch features a symmetrical case made from 18K Sedna™ gold and stainless steel. The horizontal pattern on the dial, inspired by the deck of luxury sailboats, is the defining feature of this piece. 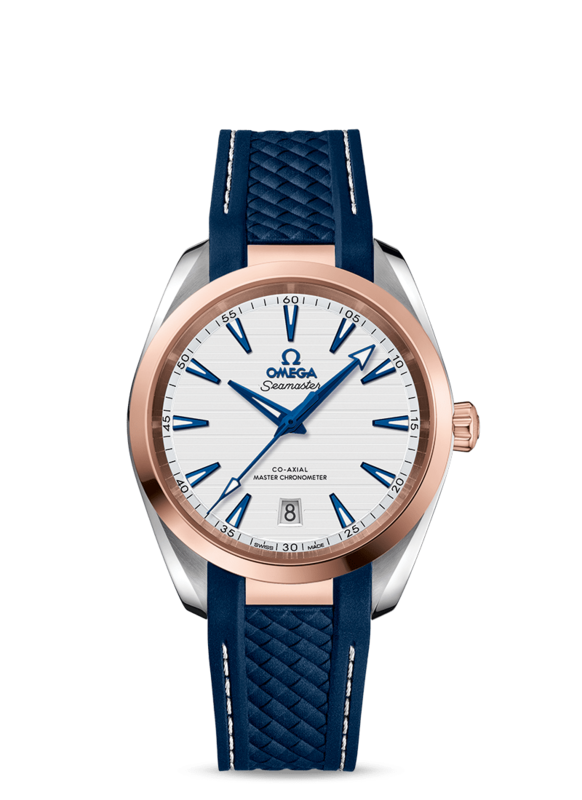 The blue strap is made from structured rubber, and includes a 18K Sedna™ gold link which integrates with the case. 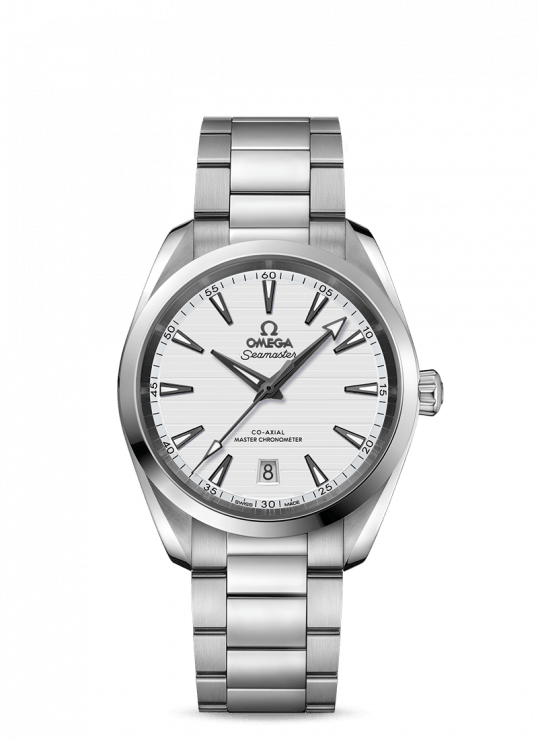 This certified chronometer is powered by the OMEGA Master Chronometer calibre 8800, certified at the industry’s highest standard by METAS. 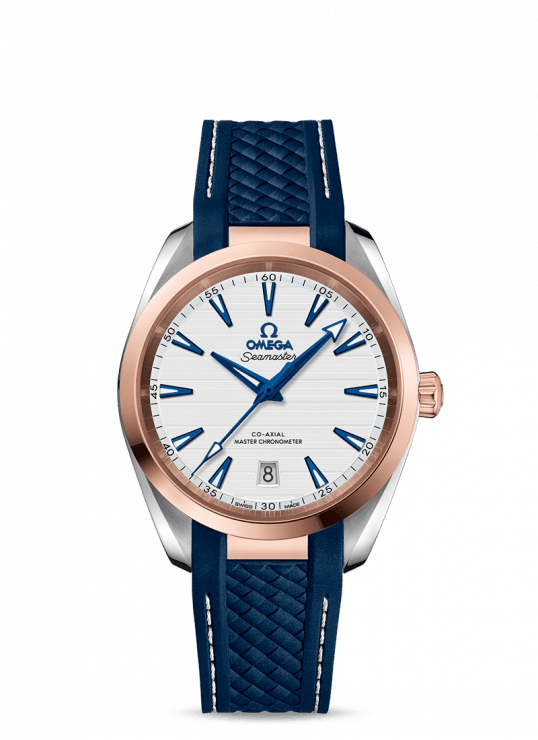 Omega Aqua Terra 38mm Steel – Sedna™ Gold Gents Watch has been successfully added to your shopping bag.